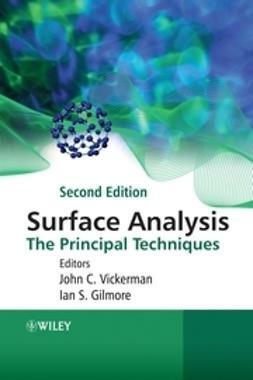 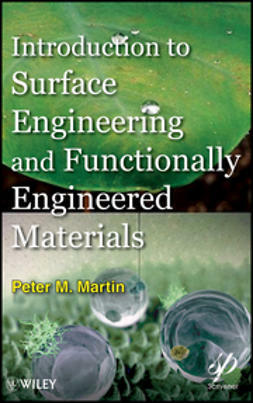 This completely updated and revised second edition of Surface Analysis: The Principal Techniques, deals with the characterisation and understanding of the outer layers of substrates, how they react, look and function which are all of interest to surface scientists. 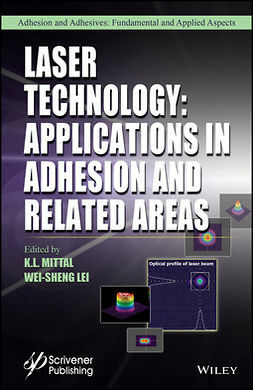 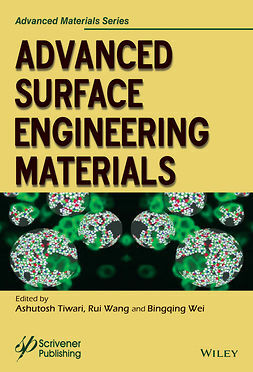 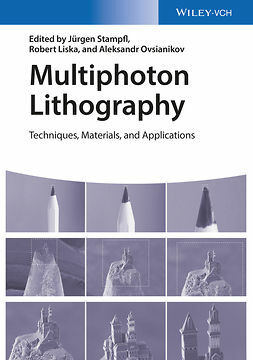 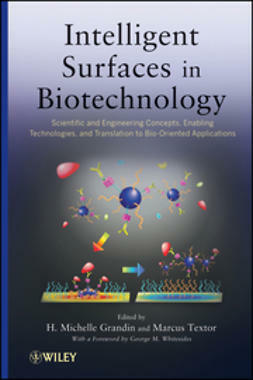 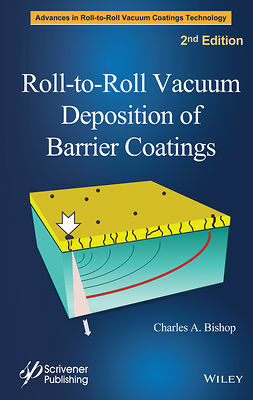 Within this comprehensive text, experts in each analysis area introduce the theory and practice of the principal techniques that have shown themselves to be effective in both basic research and in applied surface analysis. 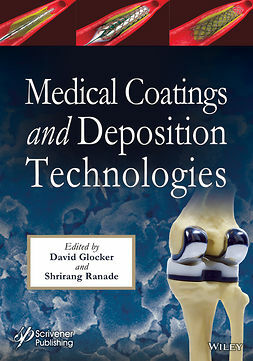 Examples of analysis are provided to facilitate the understanding of this topic and to show readers how they can overcome problems within this area of study.